The elusive and hard to get to Björkesåkrasjön in Scania Sweden. 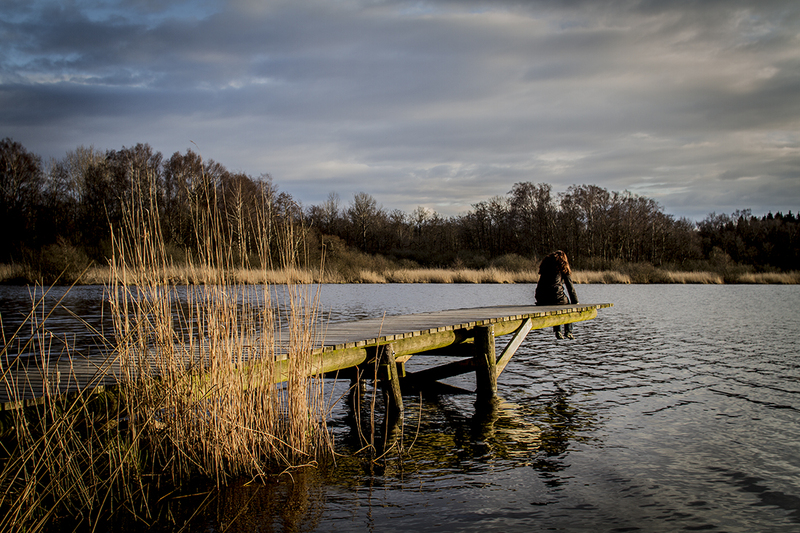 This entry was posted in Bridge, Canon 7D, Forest, Lake, Landscape, Nature, People by Penbow. Bookmark the permalink.